Successful Reddit marketing is a mystery to many communications pros. In my previous post, I talked about seven ways marketers can leverage Reddit. Many brands, celebrities and politicians, including President Obama, have hosted AMAs on Reddit. After all, the last thing you want is for your brand’s AMA to wind up as the featured thread of the hour on AMAdisasters or on HailCorporate. 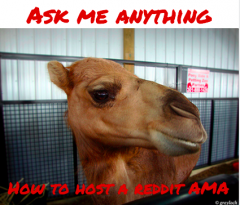 I’m going to walk you through six tips with examples for how to make your next Reddit marketing strategy and AMA a smashing success. The most popular demographic on for Reddit marketing are 18-34 old males. If your topic isn’t going to even loosely appeal to either that age or gender, you may be better off doing your AMA within another outlet. Here are examples of two awesome angles from widely successful AMAs. One from a NASA astronaut and another from a popular director and animator. Both of these AMAs were successful because they focused on one specific facet of a job that many people find fascinating, but don’t know much about. The whole format felt more like a conversation in a virtual coffee shop instead of a formal, stuffy Q&A. If the topic of your AMA is solely about how awesome your company or product is, you are going to have a hard time with being successful in your Reddit marketing. Even more so than other social media outlets, Reddit is notorious for calling out shameless self-promoters. There are plenty of horror stories of how this can backfire in Reddit marketing efforts, such as this recent example from Nissan. Nissan went into the AMA with a very product-centric topic (already not a great idea), and made it a lot worse when their PR team was only seeding and cherry-picking questions to answer that painted the company in a favorable light. Get a well-known person, who already has an audience in your industry to be the spotlight. Just as important as choosing the right topic in your Reddit marketing efforts, it’s equally important to choose the right person within your organization to feature in the AMA. Ideally, you should feature the company’s CEO or someone within the executive team and not, for example, your PR director. Aside from maybe President Obama’s AMA, one of the next most popular and successful AMAs was when Elon Musk held one. These AMAs made it possible to have a conversation on Reddit with someone who is largely inaccessible to the vast majority of us. Timing is everything in Reddit marketing and in AMAs. You can have the best topic and person featured in the AMA, but if you host it at the wrong time or don’t promote it enough within your target audience, it’s going to be wasted. For example, Google bore the brunt of bad timing when they hosted a scheduled AMA at the exact same time as a major Gmail server outage. Unfortunately, some of this was just bad luck. You don’t plan for a widespread outage, but they made the situation worse by still hosting the AMA during this outage. Reddit marketing is not for the faint of heart. The Reddit community is not afraid to tackle the difficult and uncomfortable conversations and you must be prepared for how to handle tough questions and negative feedback. This is probably what keeps the majority of companies from hosting AMAs (not to mention avoid Reddit marketing altogether). Redditors are known for being very direct, critical, and to the point. If you are the type of brand that prefers to not respond to negative comments or, worse, delete them online, you probably shouldn’t be hosting an AMA. You will be tarred and feathered on Reddit. However, if you are a brand that is open and demonstrates a willingness to respond and engage to all comments, an AMA can be a great option to spread brand awareness and potentially win over some of your biggest critics. One of the best examples of this is when Internet Explorer (yes, that IE) hosted an AMA on Reddit. IE openly knew their reputation on Reddit. Instead of trying to hide from their subpar reputation among web developers and designers, they embraced it. Be authentic, personable, and as honest as possible. 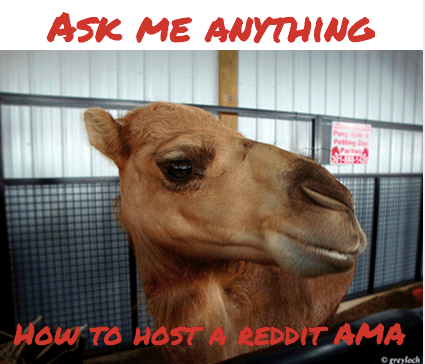 This isn’t just for Reddit AMAs, but all of social media. This isn’t the time or place for legalese and corporate speak. One of my personal favorite examples is how Taco Bell chose to respond to some questions in this AMA. This is just an example of a fun, personable, and witty comment to a customer’s question. That type of response can earn you a lot of street cred and respect among the masses on Reddit. 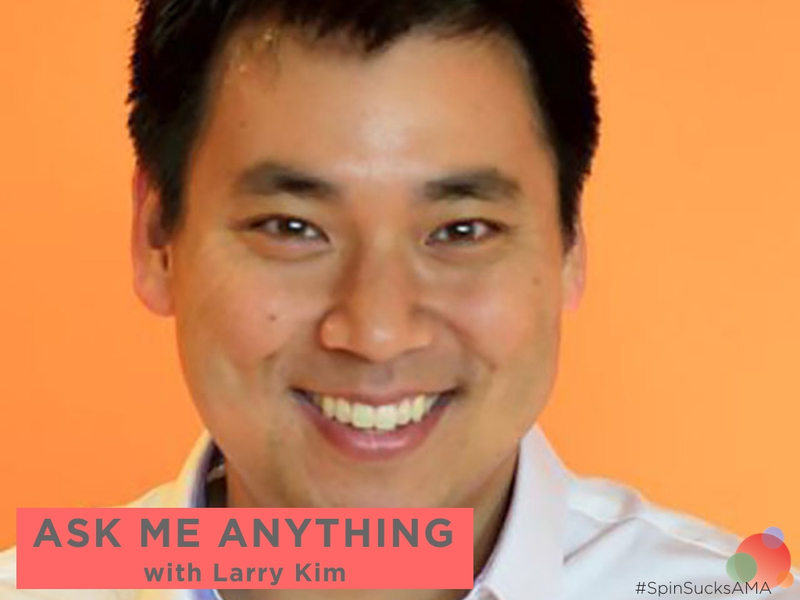 Have you hosted a branded AMA on Reddit? What tips do you have for ensuring it goes smoothly?